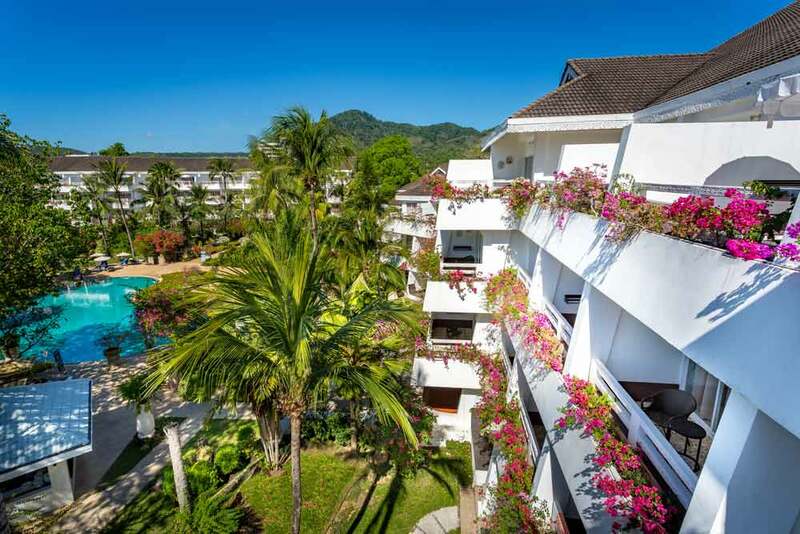 Why should you pick a local brand hotel for your Phuket Holiday? Phuket, Thailand is one of the most beautiful places in the world. You not only get to see beautiful beaches, people, and cities near Phuket, but you also get to make memories that will last a lifetime. And perhaps the greatest thing about it is the fact that it’s so cheap to enjoy a holiday here. The cost of living in Thailand is extremely low, so if you have money saved up, you can totally enjoy yourself on this vacation. 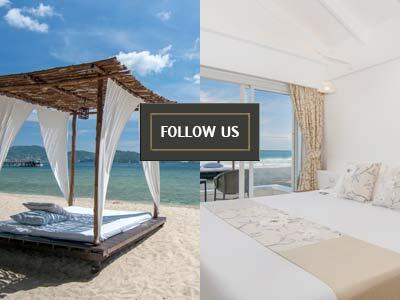 Rather than staying in the typical, overly expensive hotels you’d expect to see elsewhere, here you can stay in amazing local brand hotels that give you great luxury experience at an affordable price point. 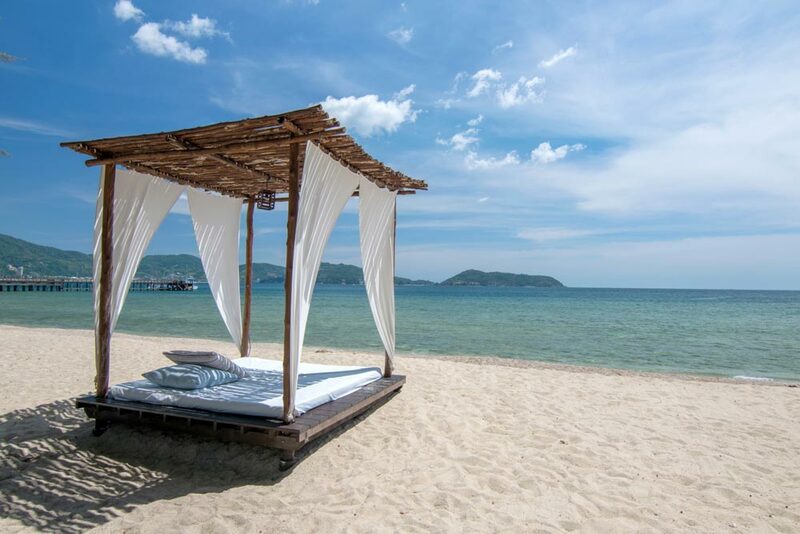 One of the best aspects of a Phuket holiday is the opportunity to enjoy beautiful beaches. 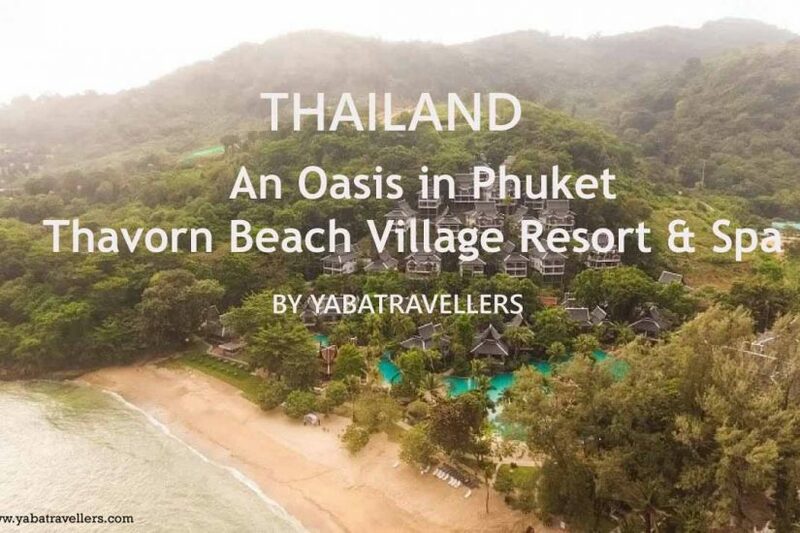 Most places in the world lack the luscious coasts that Phuket has, but also, there are a lot of affordable beach resorts that you can enjoy. 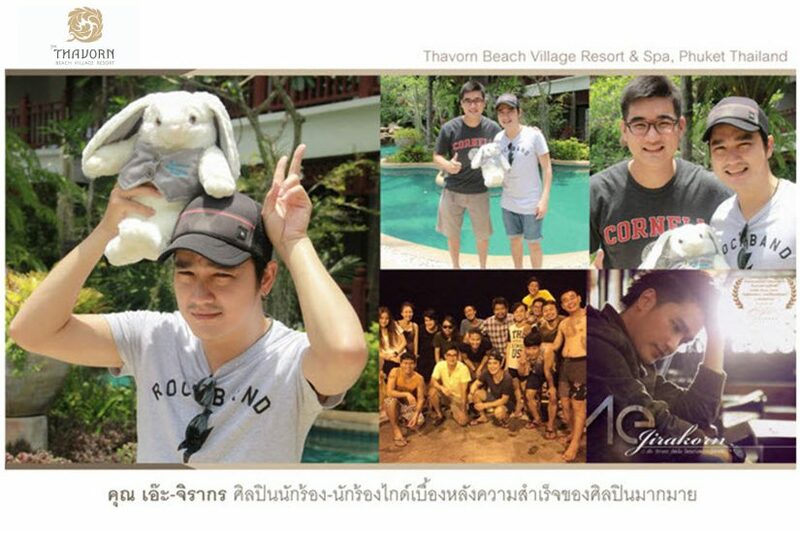 Thavorn Beach Village Resort & Spa and Thavorn Palm Beach Resort are among the most beautiful resorts in Phuket. If you’re looking for a beautiful place to stay, with luxury facilities and accommodations, while at an affordable price, definitely check our resorts out. It’s not only great for couples on their honeymoon, but you can also definitely bring the entire family and have a wonderful time. In addition, many international chain hotels do not give you a unique holiday experience. These hotels mostly have standardized appearances and services. With local brands, you are more likely to experience the Thai traditional culture or the uniqueness that each resort has to offer. If you’re interested in visiting Phuket, definitely consider asking people who have visited the city, but also be sure to check out as many online resources as you can. 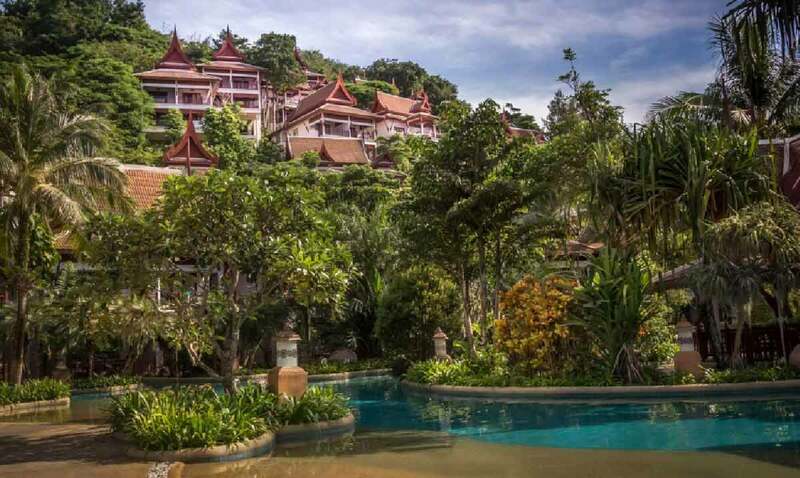 What You Need for the Perfect Phuket Honeymoon? 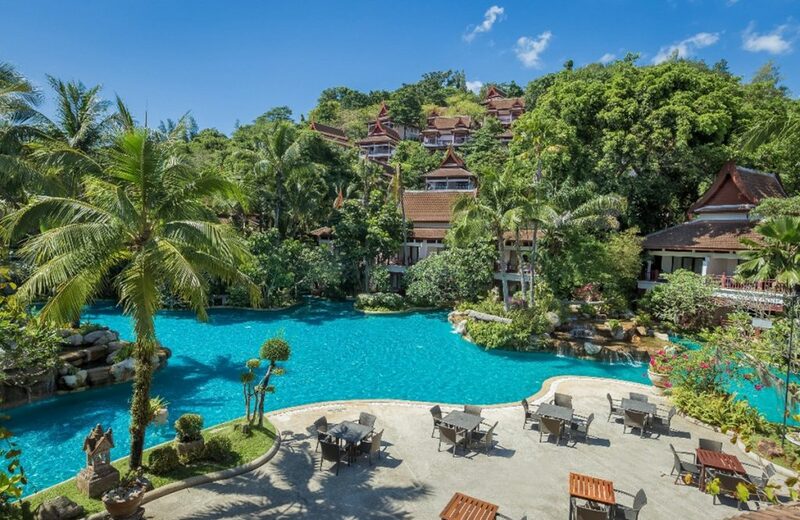 How Much Should You Spend on a Phuket Hotel?